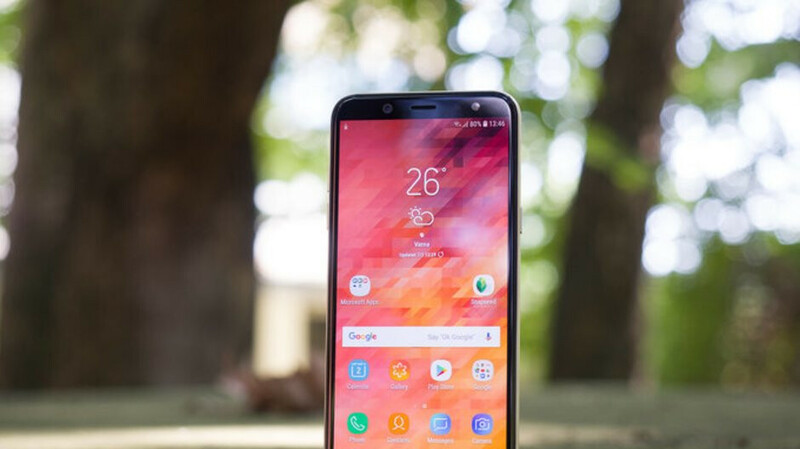 Samsung’s next big releases are the Galaxy A8s and Galaxy S10 series. But alongside the development of these, the company is hard at work on its all-new budget smartphones which, according to a new report, could be just around the corner. If the information published is accurate, Samsung recently kicked off production of the upcoming Galaxy M10 and Galaxy M20 at its smartphone factory in India. The two devices, alongside the slightly more powerful Galaxy M30, are set to be the first Samsung smartphones with notched displays – either the Infinity-U or the Infinity-V panels. When it comes to the internal side of things, the Galaxy M10 is expected to ship with Samsung’s in-house Exynos 7870 and 3GB of RAM, both of which will be accompanied by either 16GB or 32GB of internal storage. The Galaxy M20, on the other hand, also includes 3GB of RAM but is set to use the more powerful Exynos 7885. Also, 32GB of storage will come as standard but a 64GB alternative will likely be available. In both cases, Android 9 Pie will hopefully arrive straight out of the box. At the moment, no release dates have been provided. If everything moves according to expectations, though, an unveiling in late December or early January seems extremely likely at this point. As does a release in mid-January too. I've heard showbox is back up and running but apparently it tracks your location and ip address now, beware!